It’s not all chinos and button downs at this exhibition of male style. 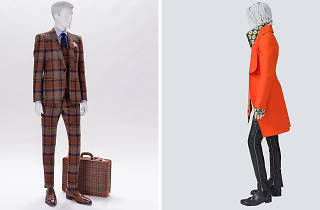 Disbanding the idea that men’s fashion is a bit of a non-event, Reigning Men brings a riot of colour to the Powerhouse Museum. 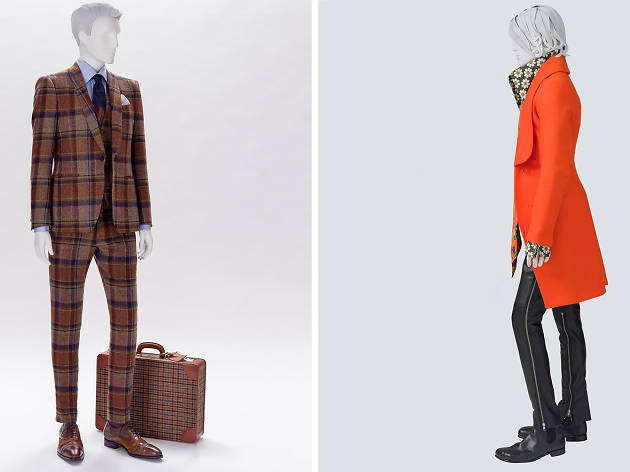 It showcases more than 130 clothing pieces from three centuries worth of fashion evolution. All the big names are on display – Alexander McQueen, Calvin Klein, Giorgio Armani, Gucci, Louis Vuitton – and together they’ll tell history through high fashion. You’ll see how three-piece ensembles from 18th century male aristocrats transformed into the opulent get up of a 19th century ‘dandy.’ Reminisce on the hyper colourful mod era and reflect on modern masculinity with the ultra-skinny, intricate floral designs we’re used to today.